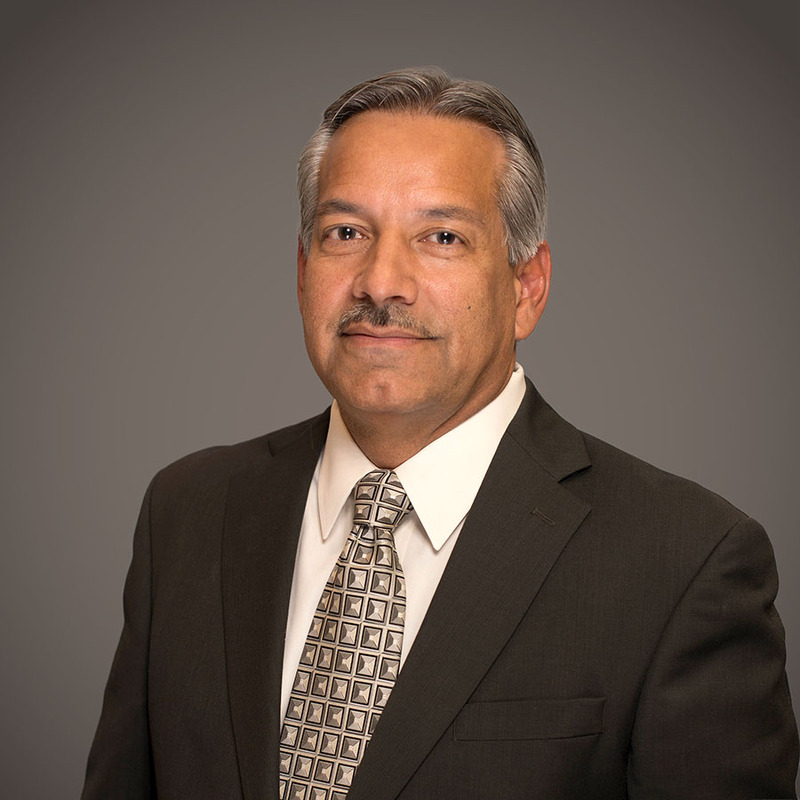 Dennis Perez has an extensive record of repeated success achieving business growth objectives with start-up residential construction companies. Dennis capitalizes on his networks, liaisons and business connections in negotiating and managing strategic partnerships. Dennis developed and managed direct and indirect construction cost budgets for various development and construction projects, and most often below budget. Dennis also has extensive experience in product design, product value engineering and product launching. While at Engineered Homes of Orlando he played a key executive role in the successful development, launching and close-out of numerous Central Florida projects. Dennis, in 2009, successfully launched PC&M, LLC leveraging his expertise by helping builders and developers navigate through the deep Housing Recession. Currently Perez with partners Aldo D. Martin and Steve Hiss, experienced housing industry stake-holders, is launching Bellavista Building Group. Bellavista will focus on land acquisition, development and new residential construction.